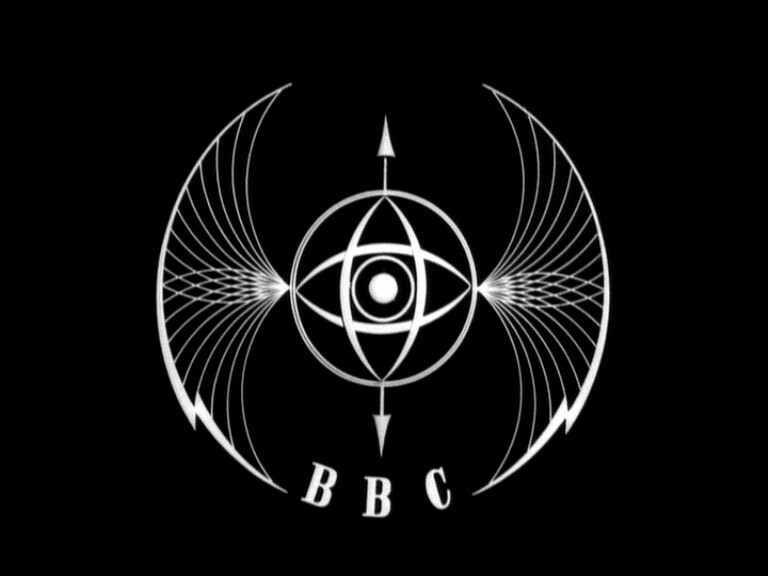 Just found the 1950's BBC Ident and boy is'nt it Sfi! Bloody love it. 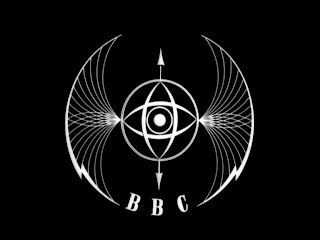 Found it through TVARK (The online televsion museum) probably one of the best sites on the internet.